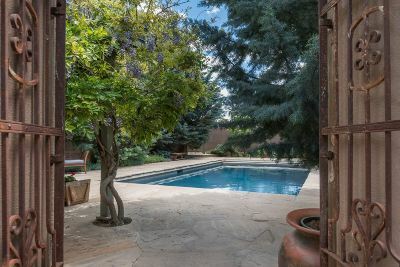 Sheltered behind elegant, wrought-iron gates, this 8-bedroom, 9-bath estate with pool has the graceful assurance of a classic. 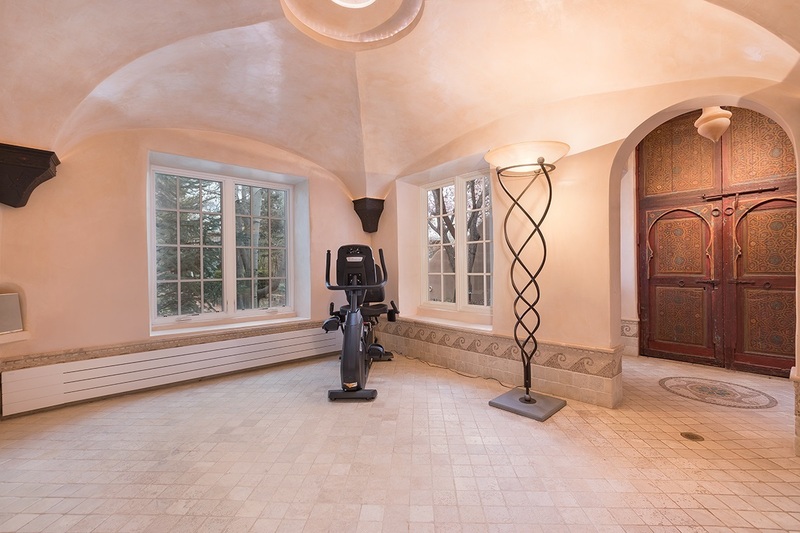 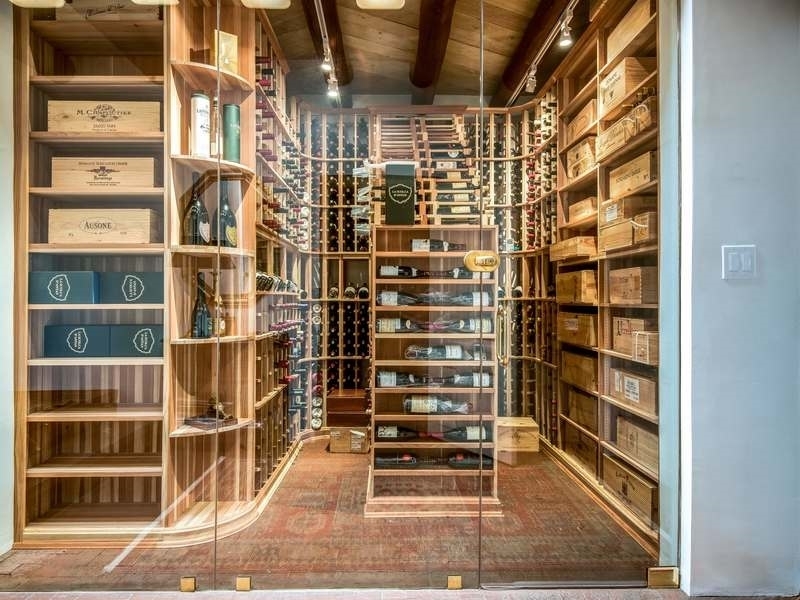 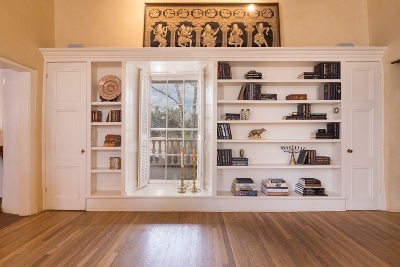 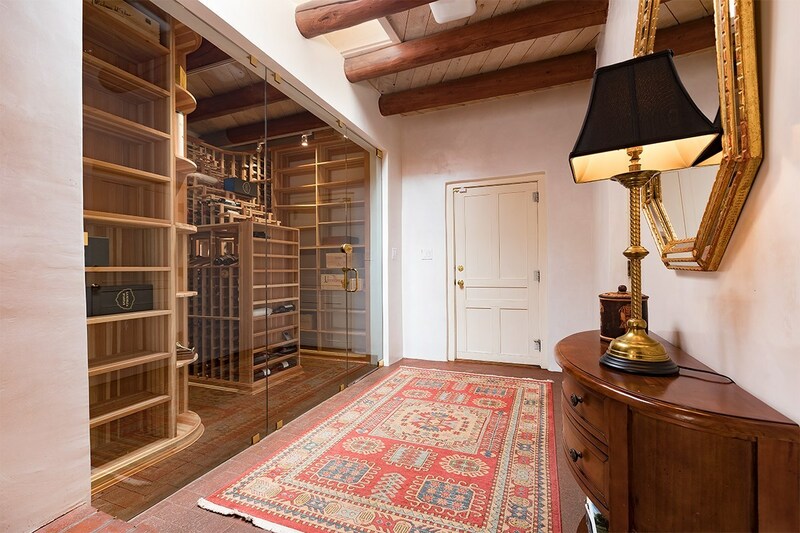 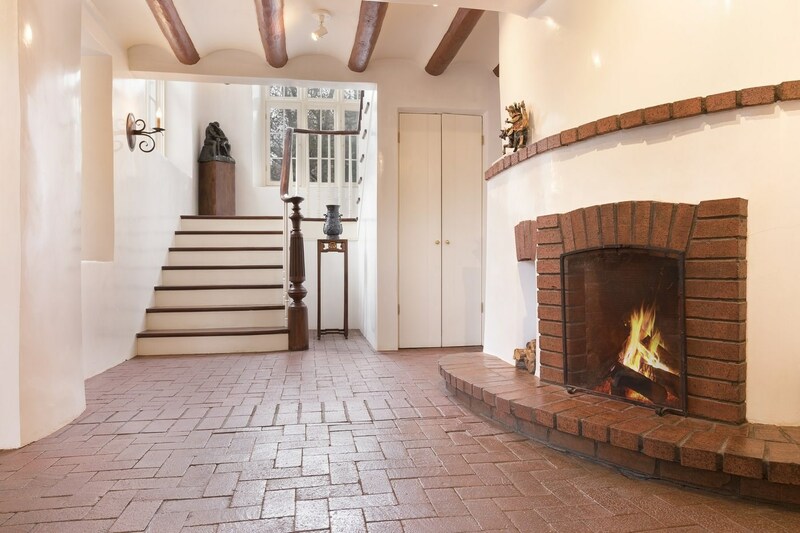 Built in the 1930s, the home exudes timeless character refined to a greater standard of comfort with a glass-enclosed wine cellar, home theater and luxuriant Master Bath. 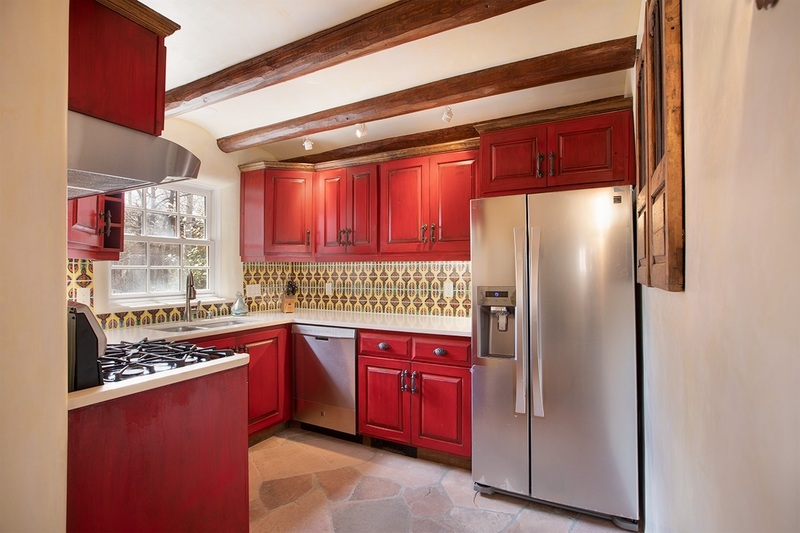 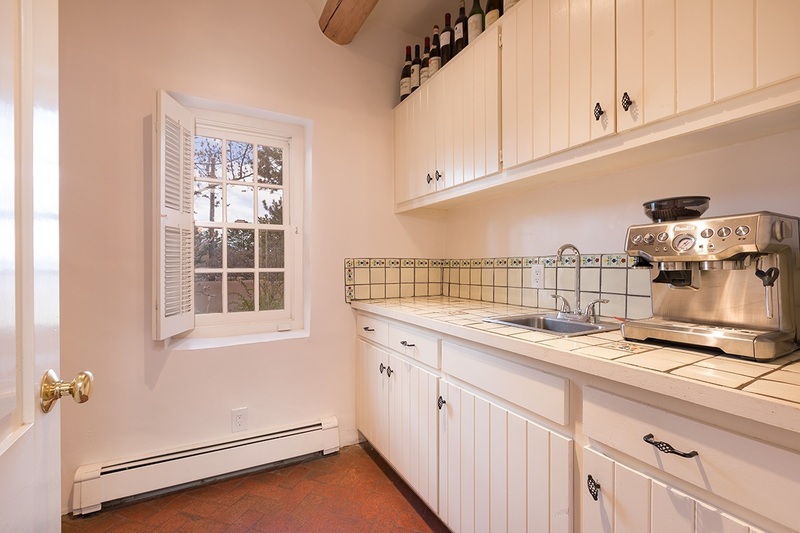 The spacious Chef&apos;s Kitchen includes a Butler&apos;s Pantry with two sinks as well as a walk-in larder. 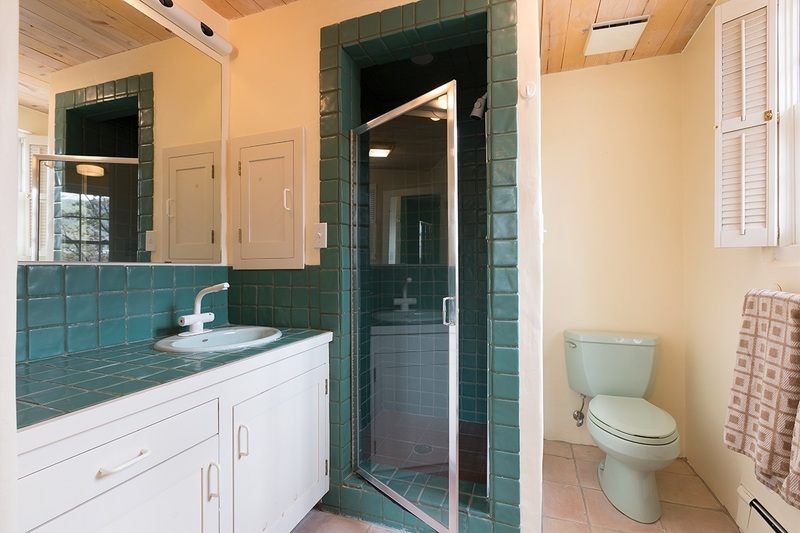 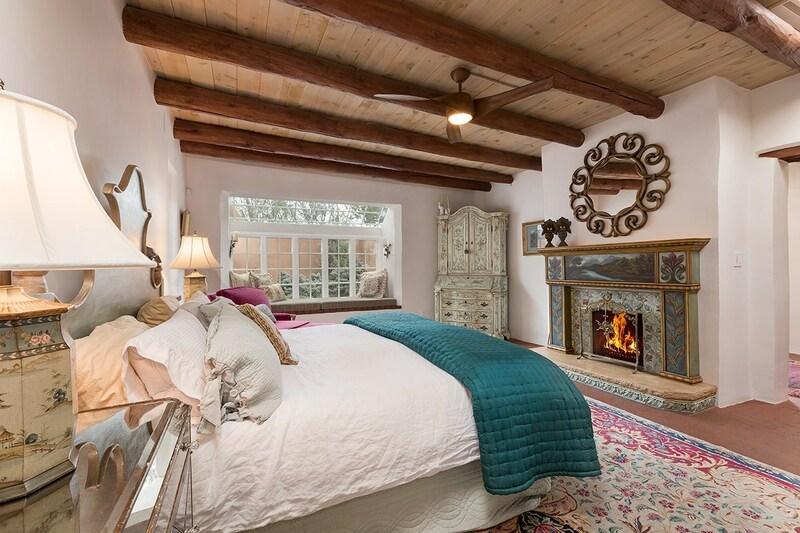 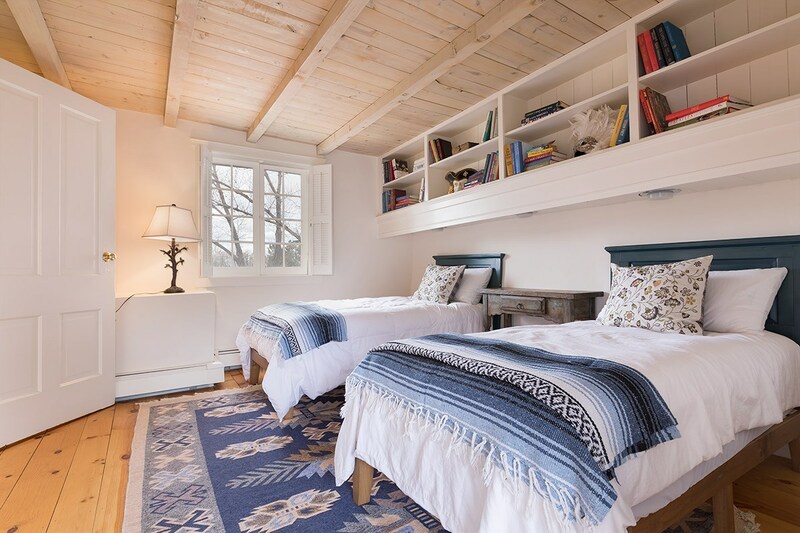 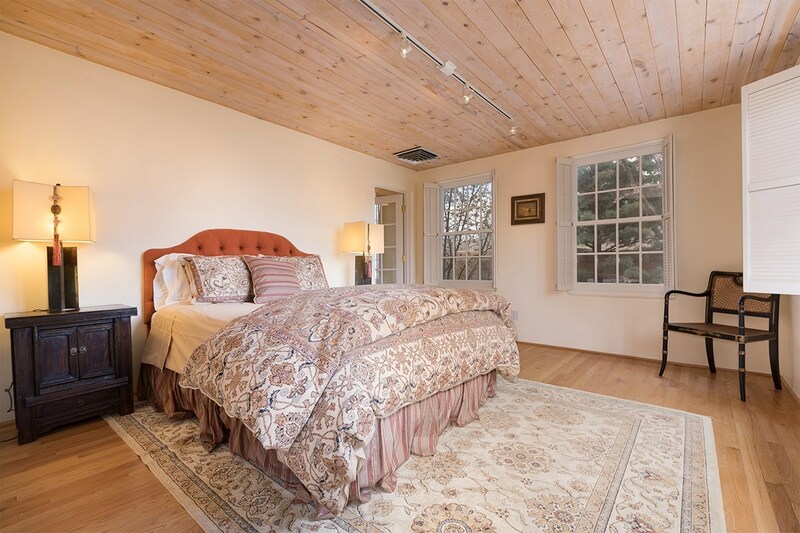 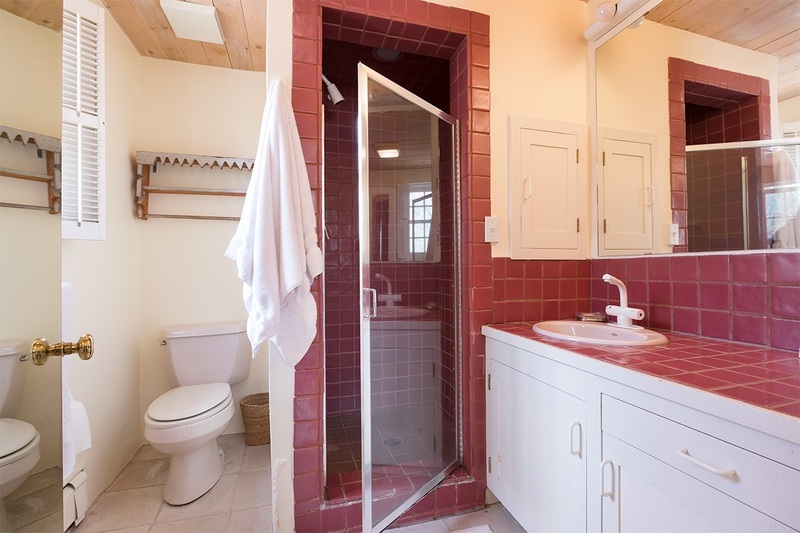 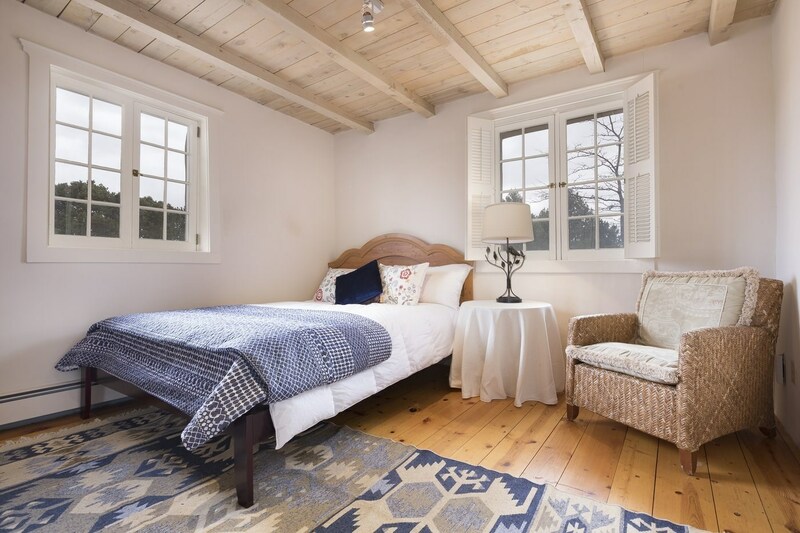 The well-separated Master Suite is a private sanctuary with sitting room, fireplace, workout room and walk-in closet. 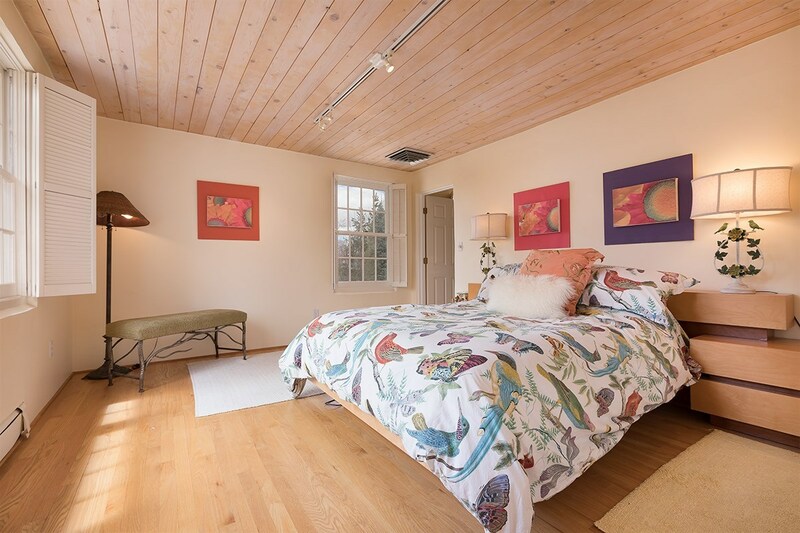 In addition, each sleeping wing has a balcony, patio or living room plus kitchenette for enhanced privacy and convenience. 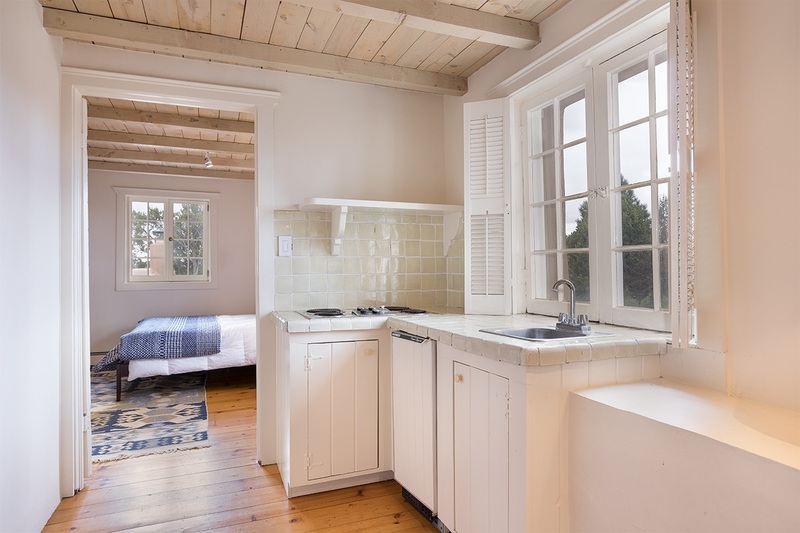 There&apos;s also an exquisitely-crafted guesthouse, a 3-car, direct-entry garage and a potential studio on the North. 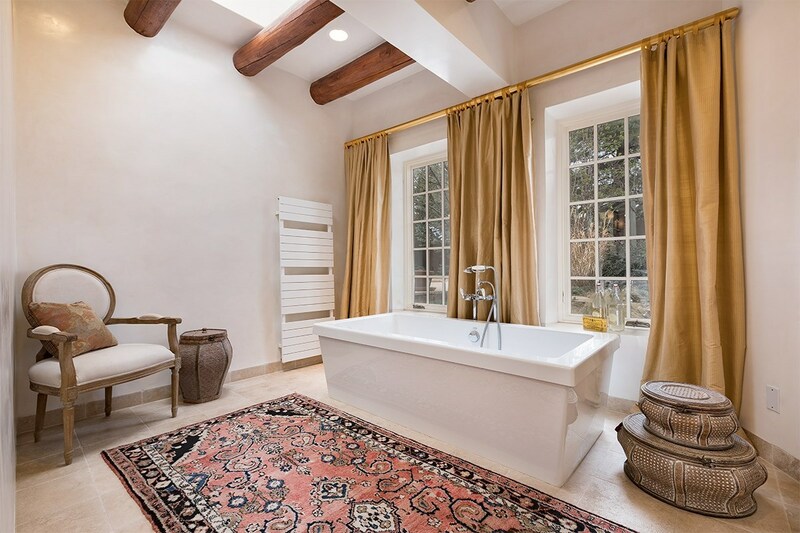 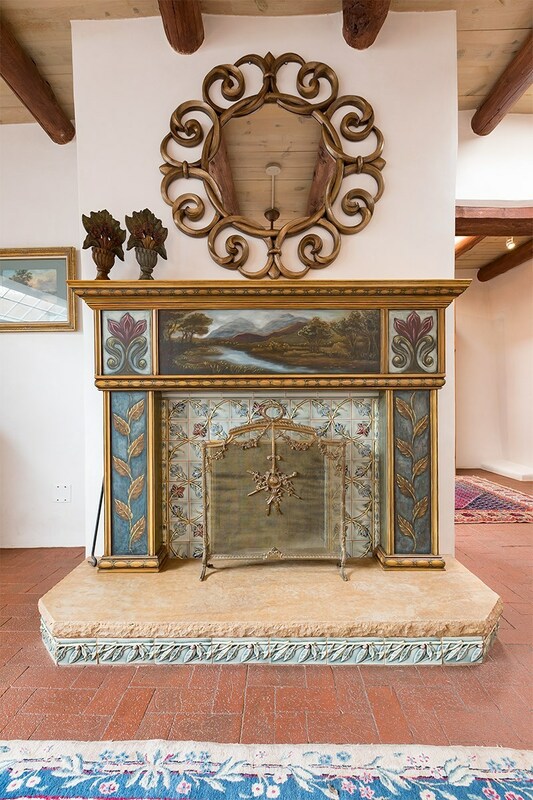 With its languid front portal, serene gardens and the intimate invitation of each, unique fireplace, this is a home that entices you to linger and savor life. 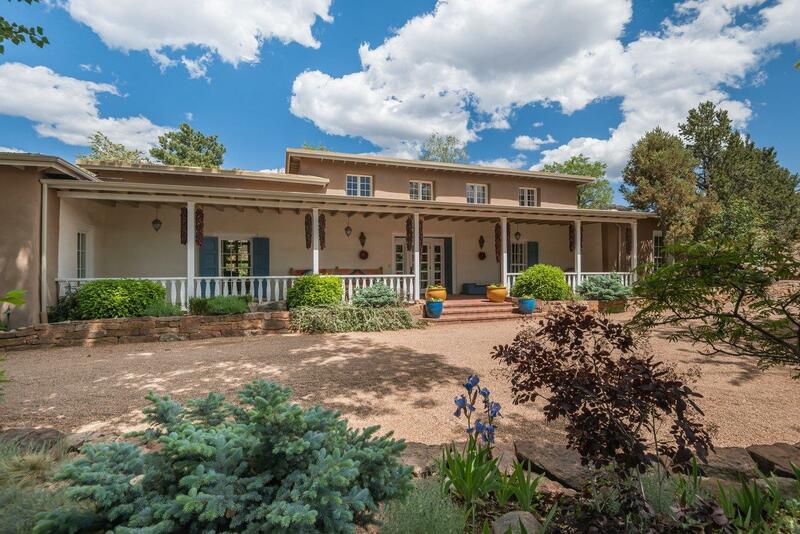 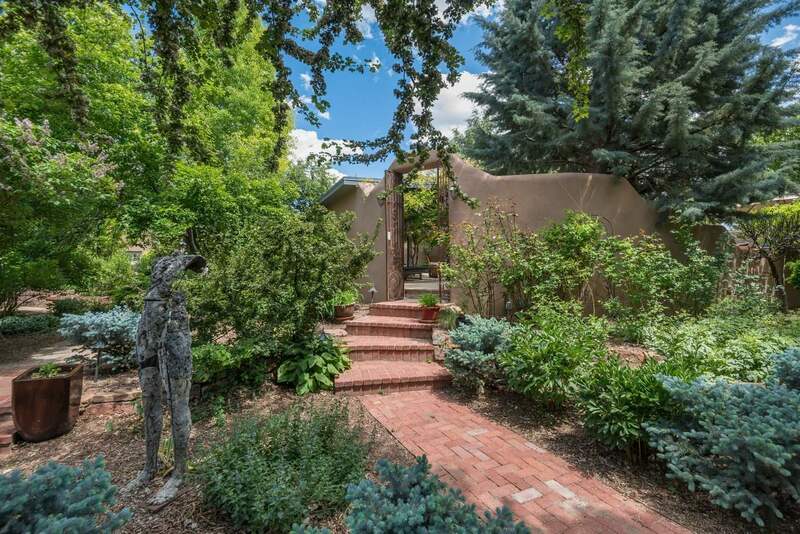 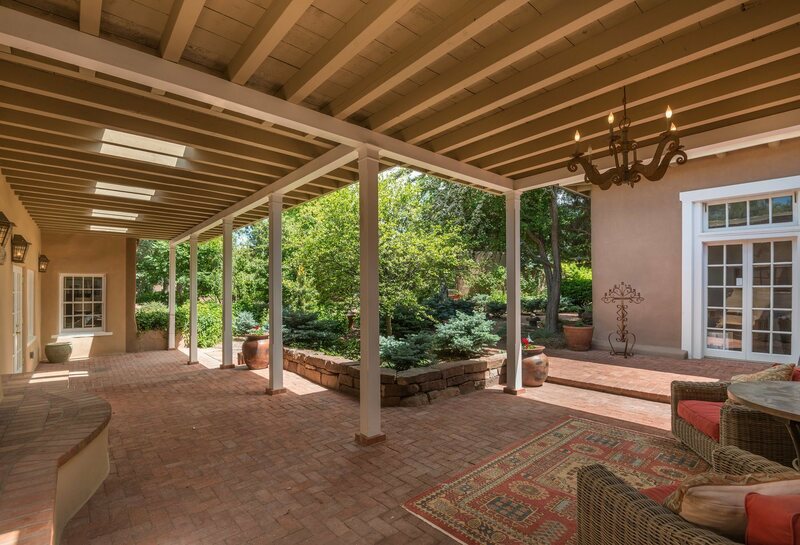 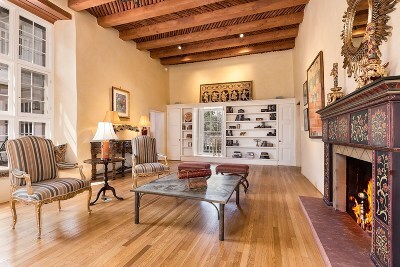 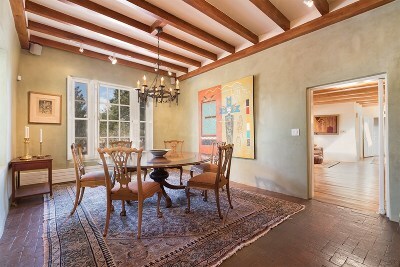 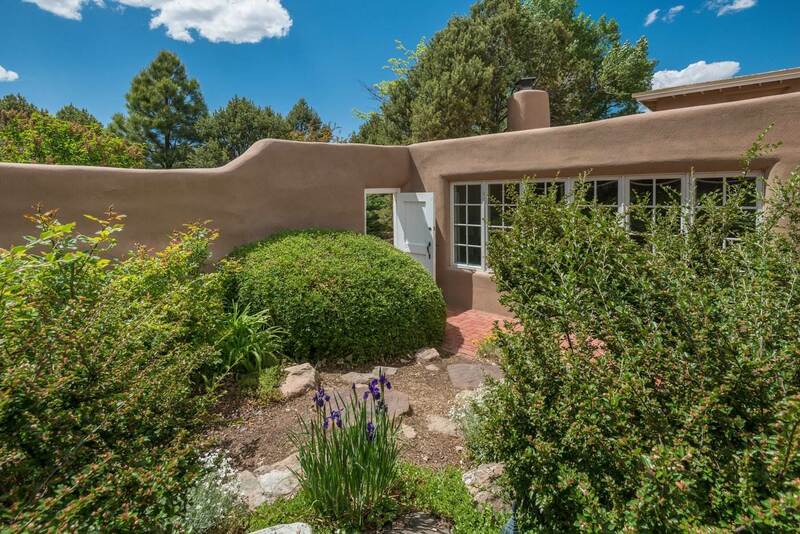 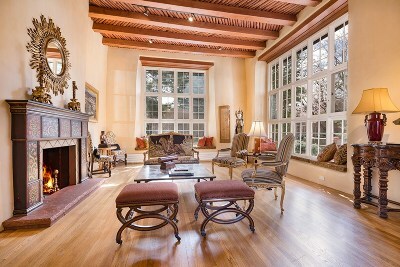 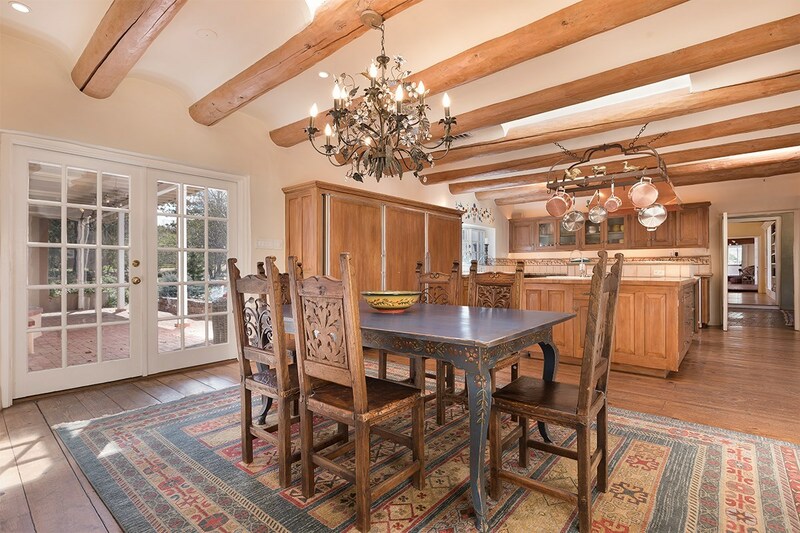 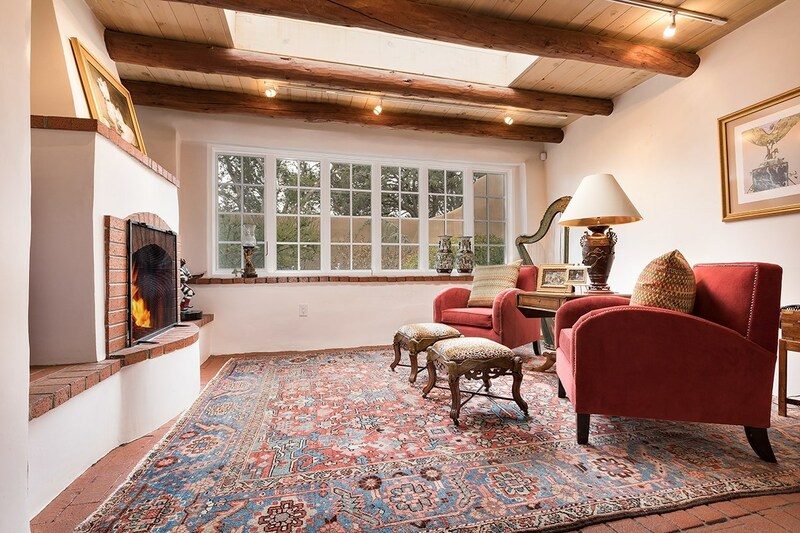 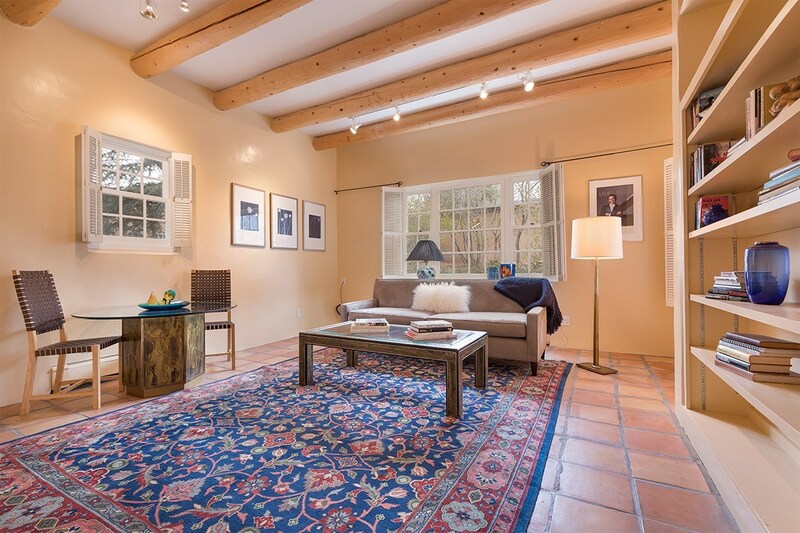 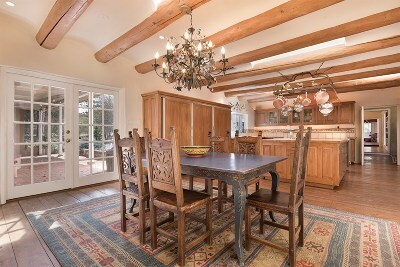 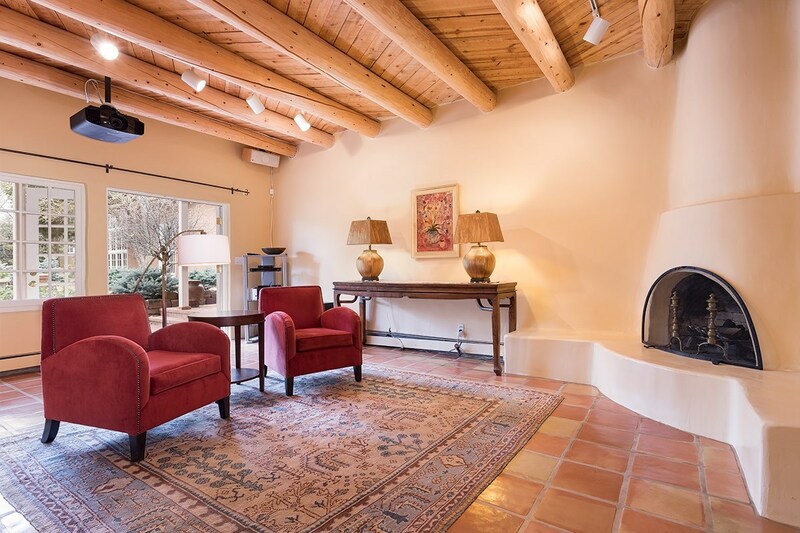 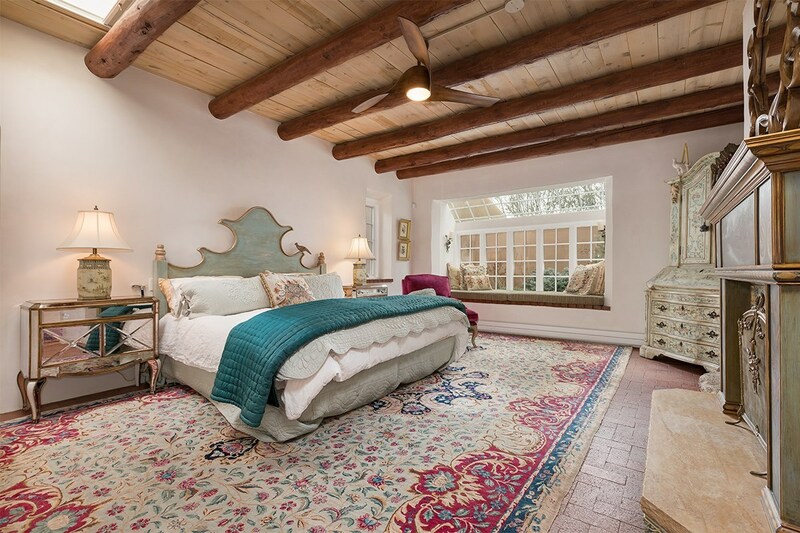 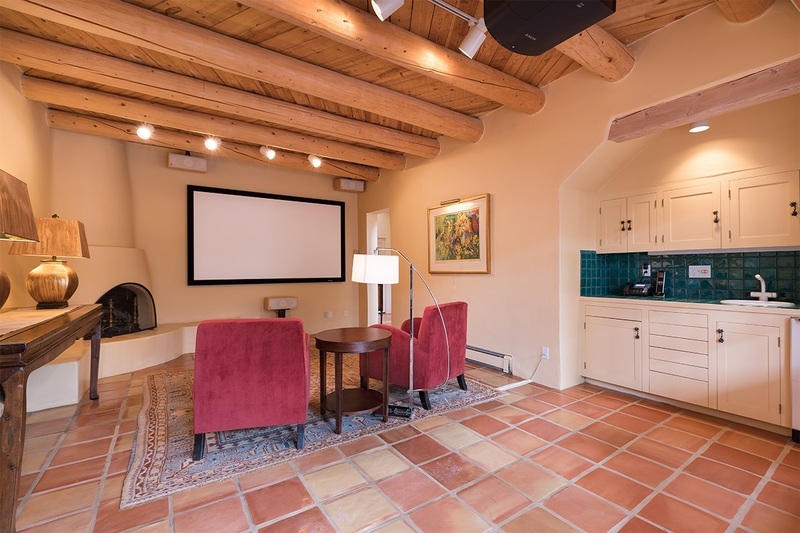 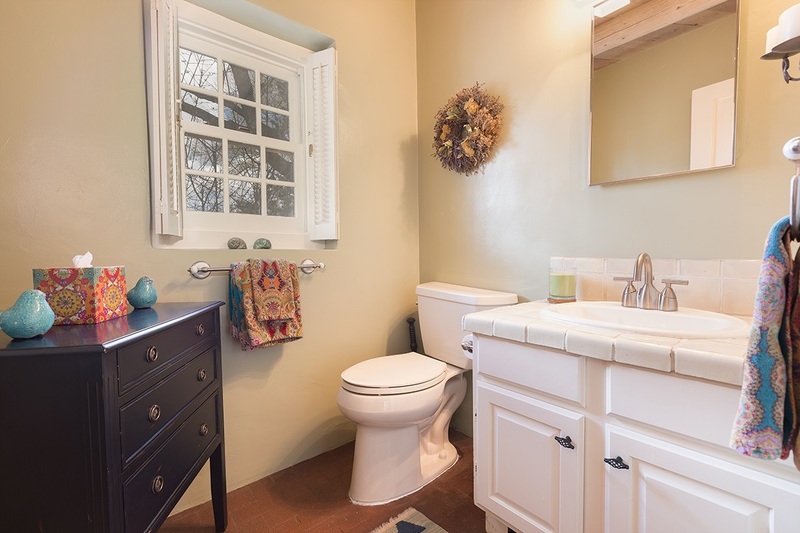 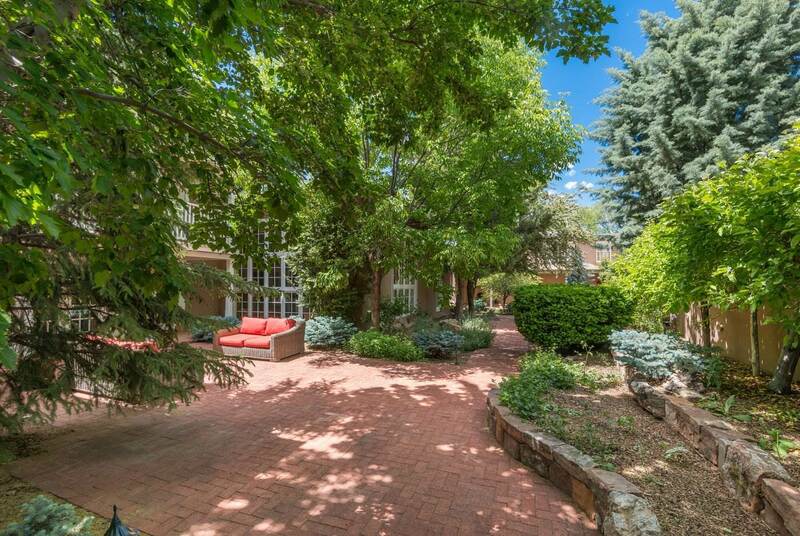 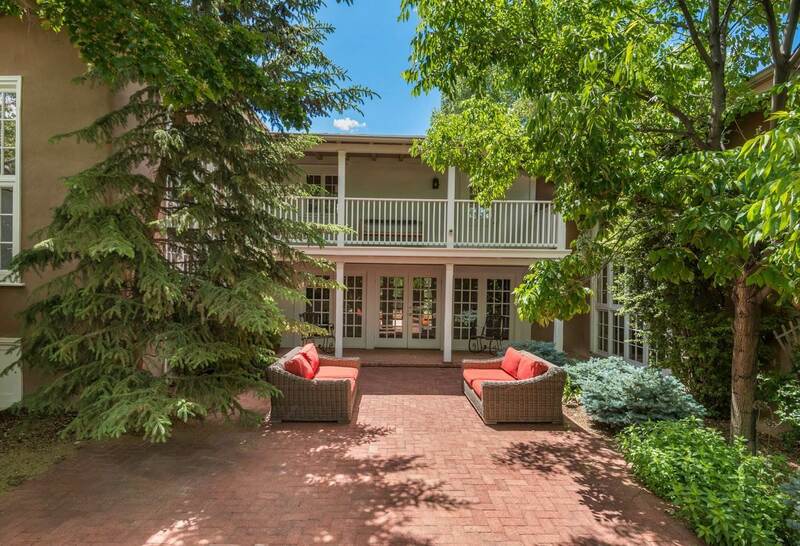 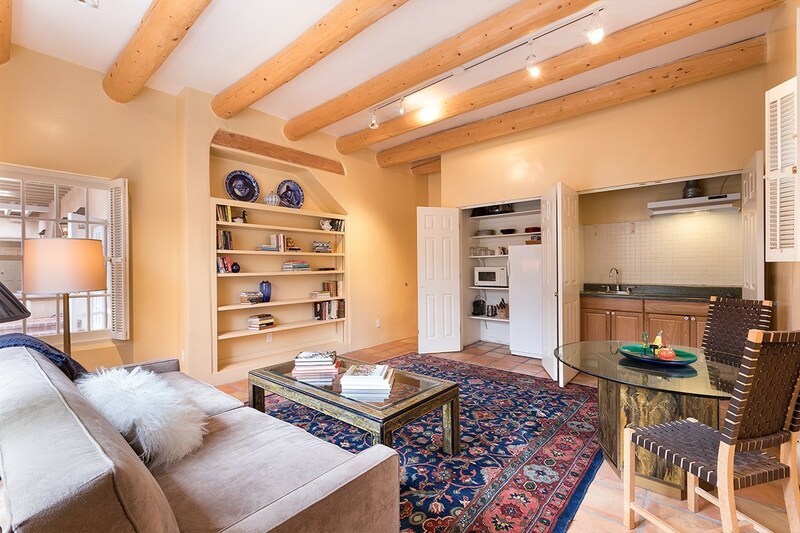 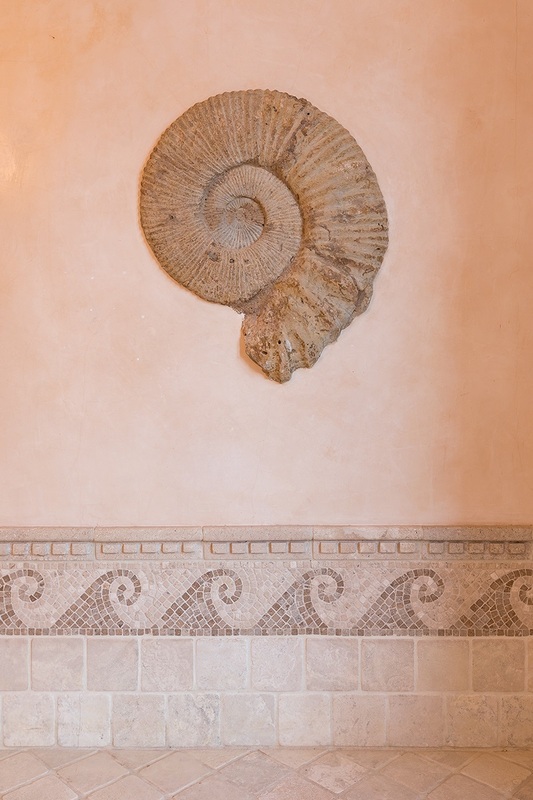 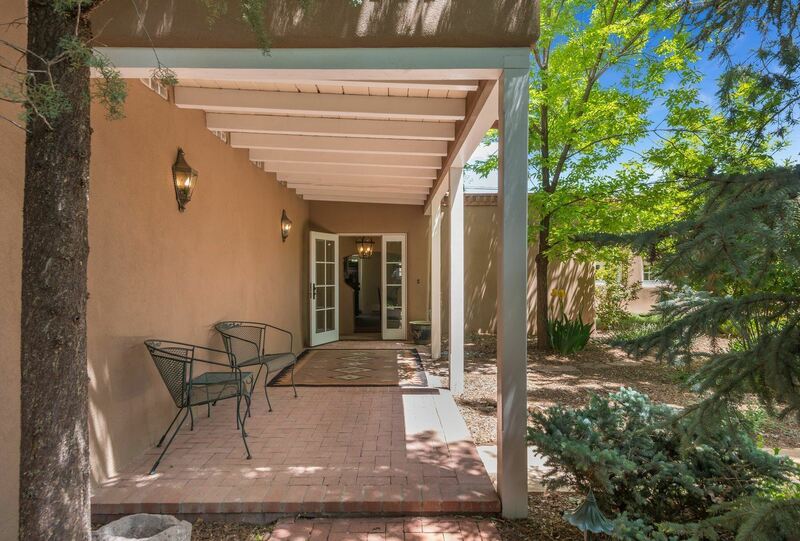 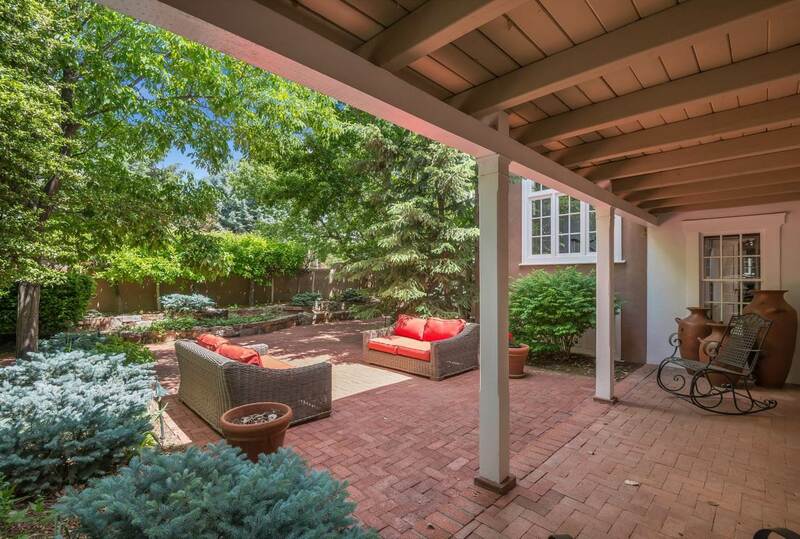 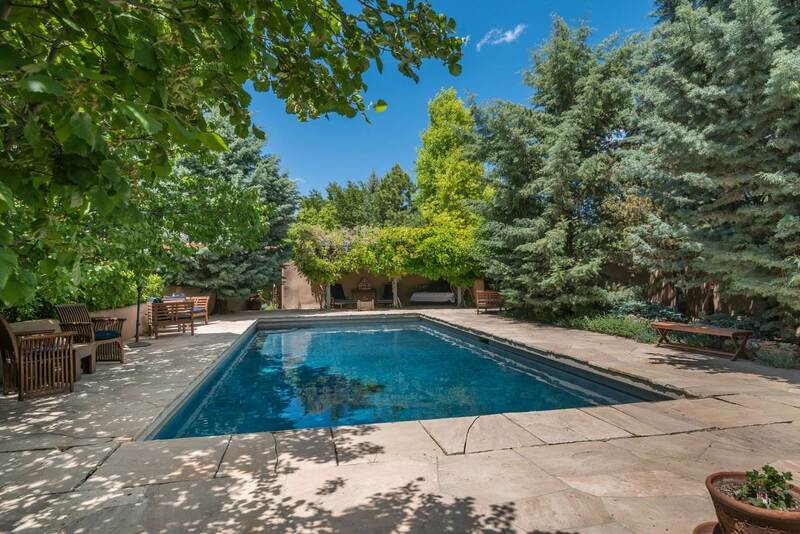 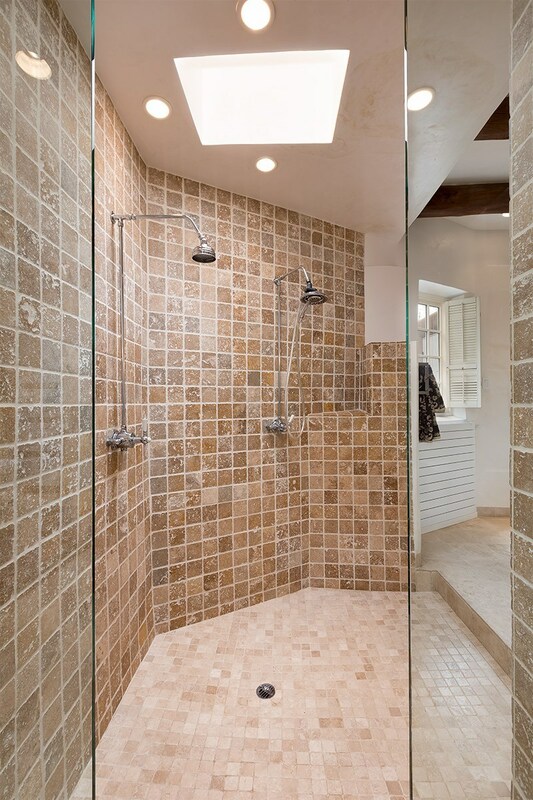 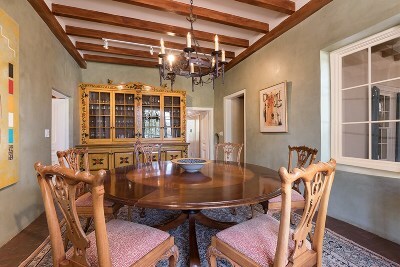 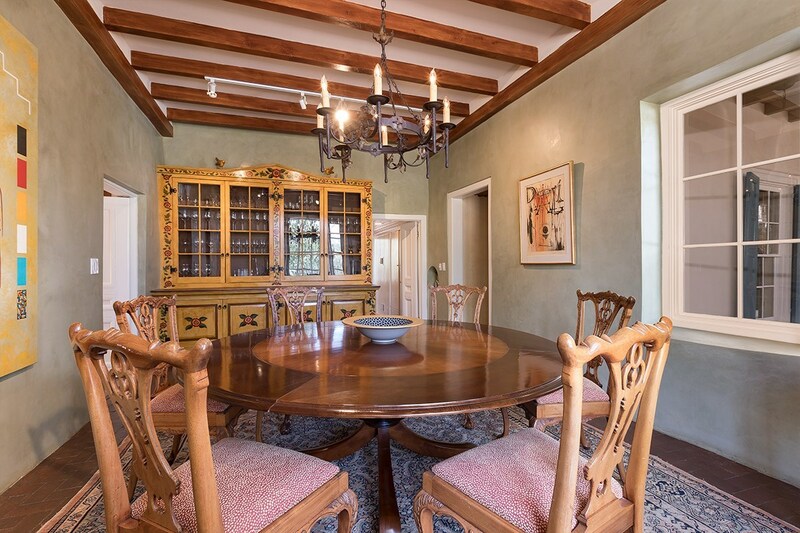 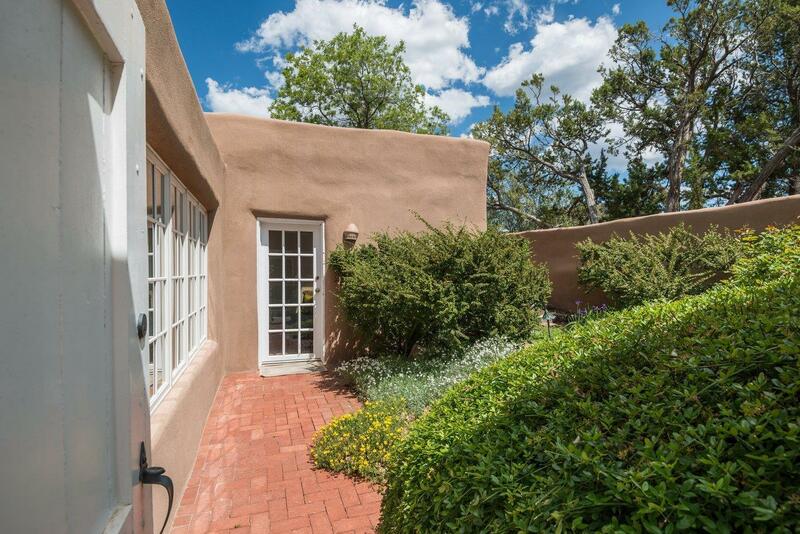 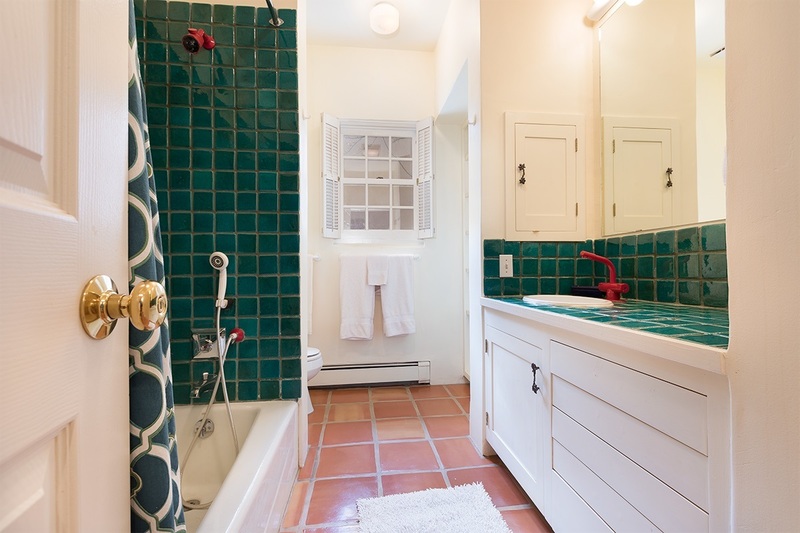 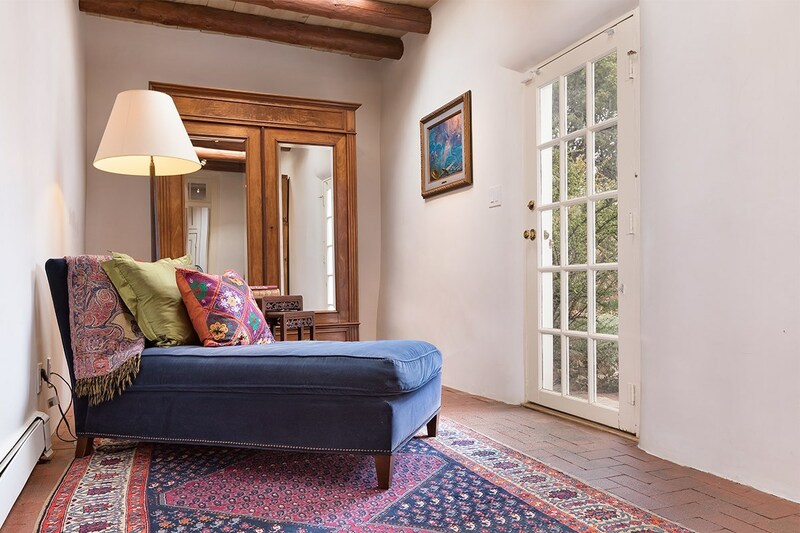 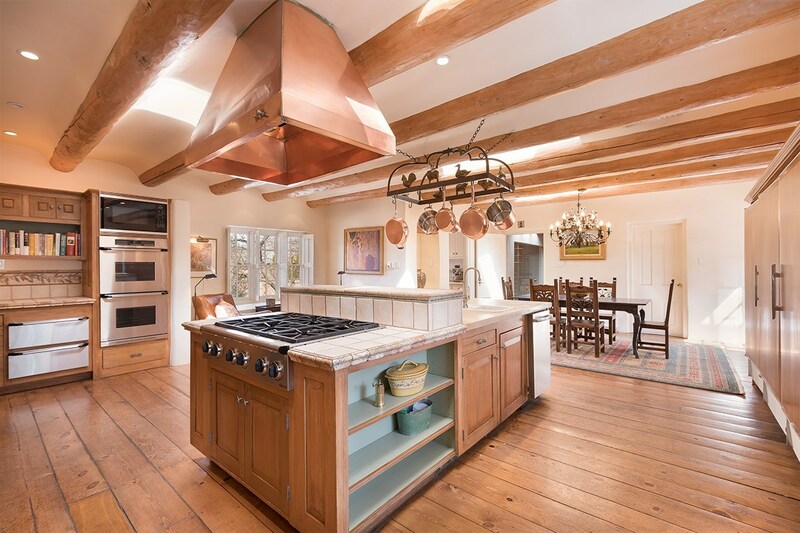 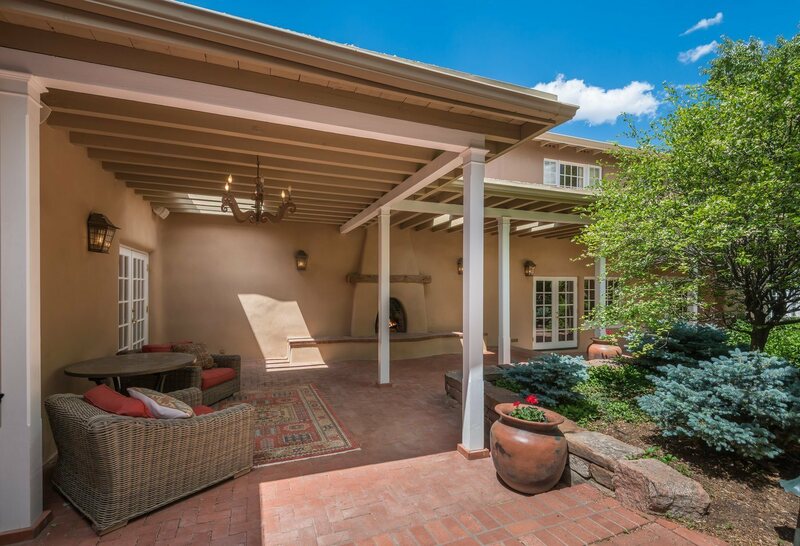 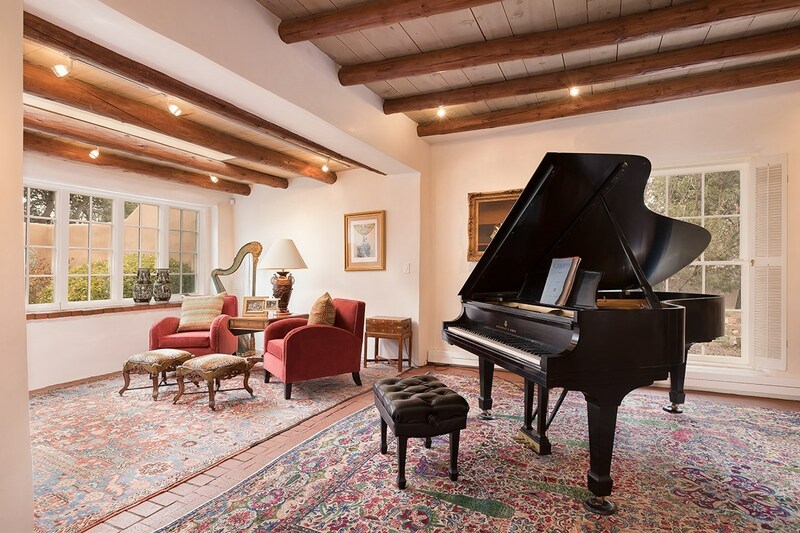 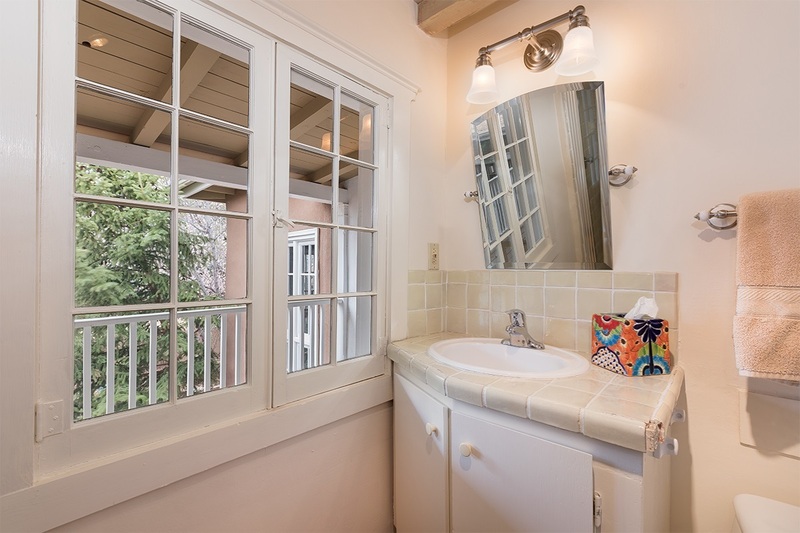 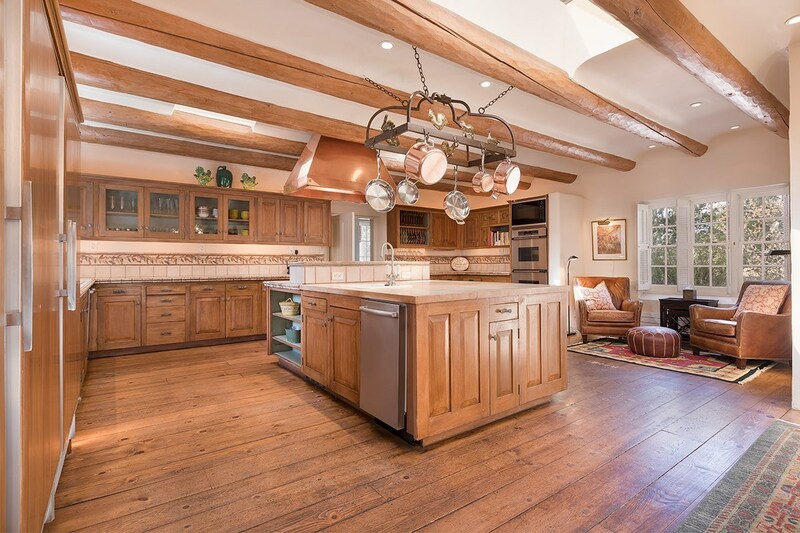 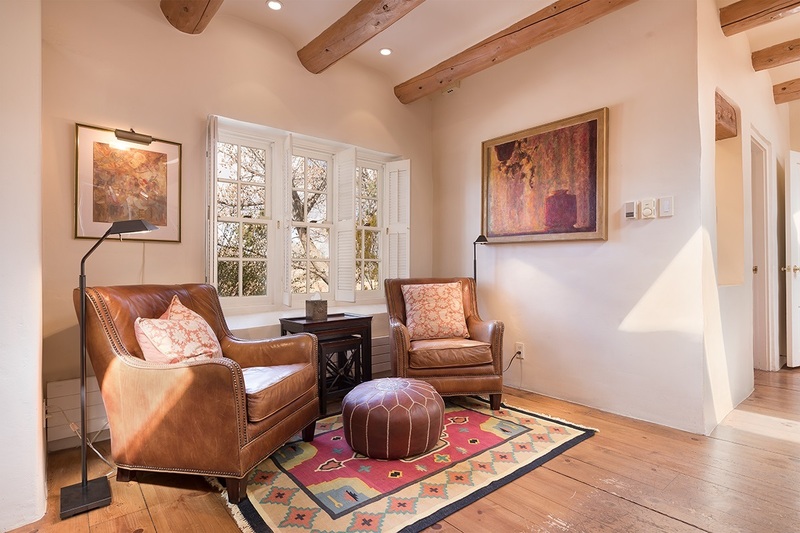 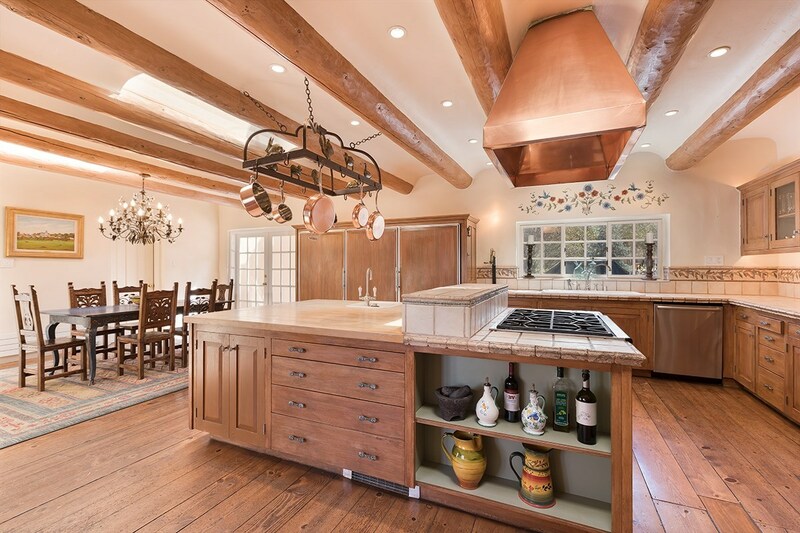 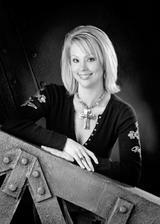 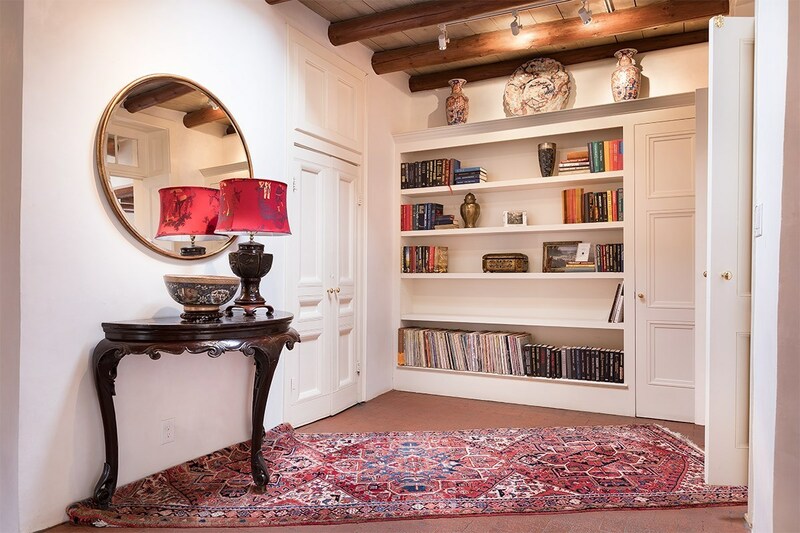 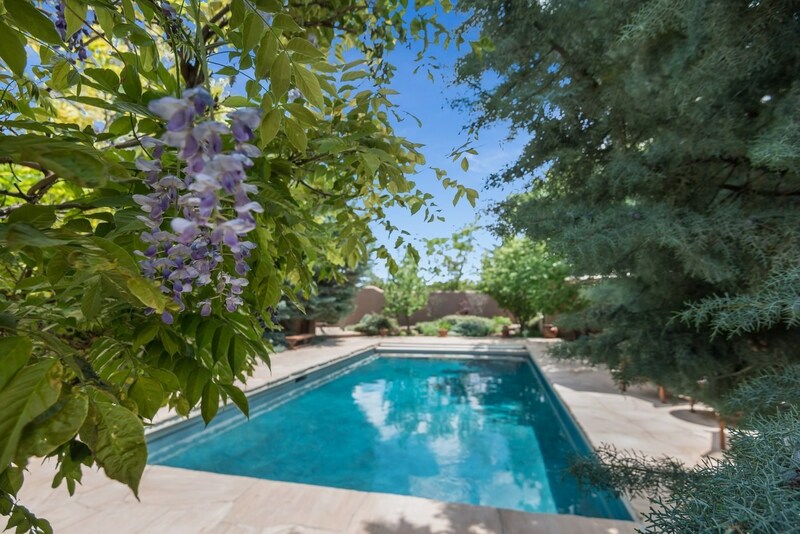 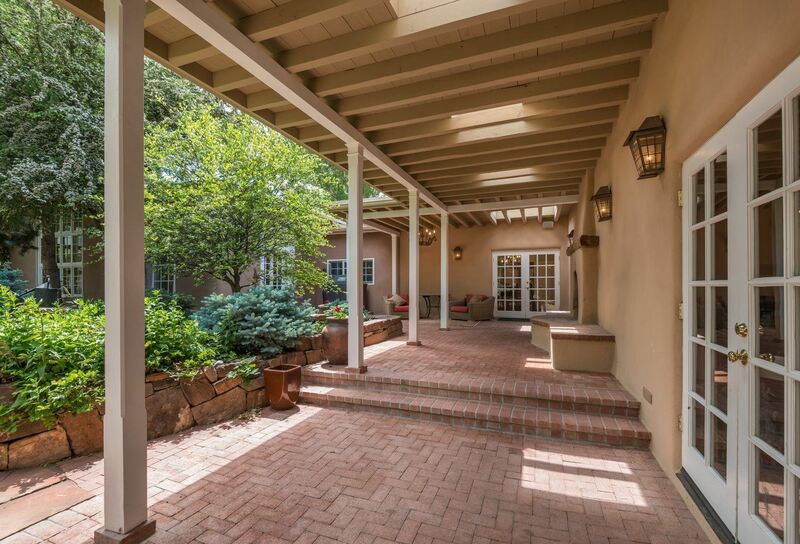 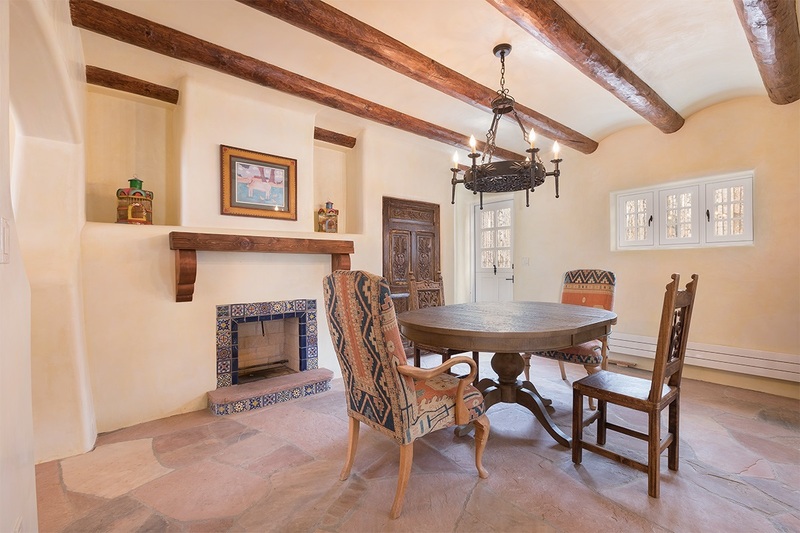 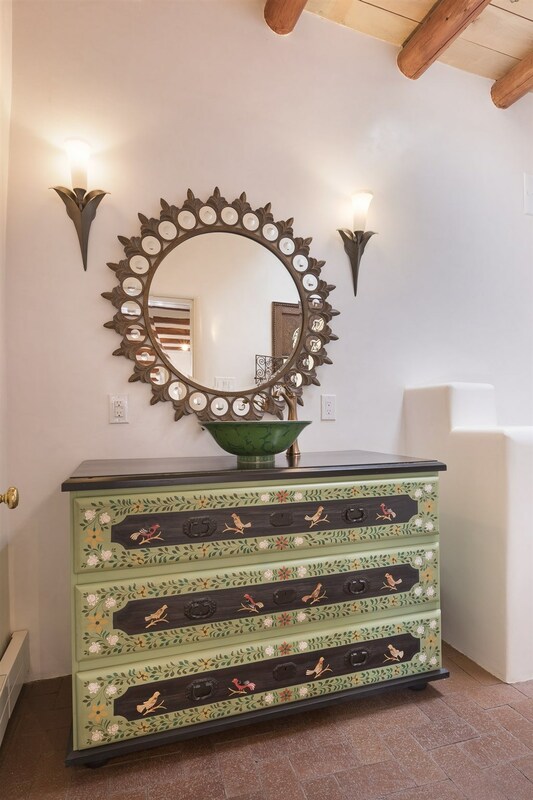 Ideally situated in the much-loved core of Santa Fe&apos;s historic Eastside. 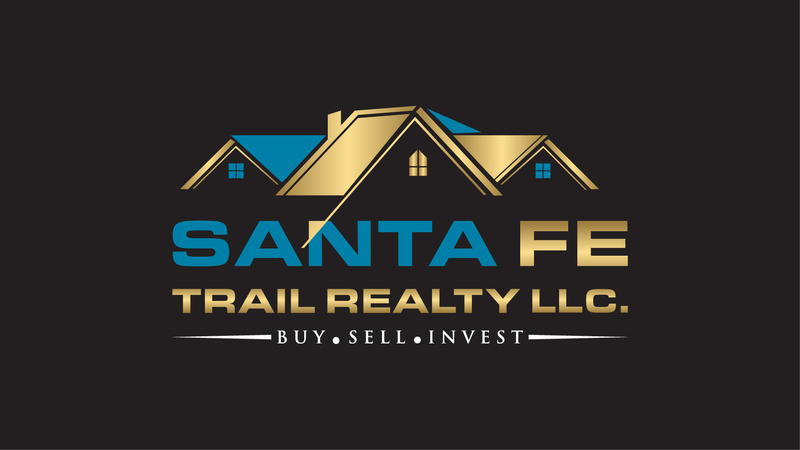 Directions To Property: Located At The Top Of Camino Del Monte Sol. 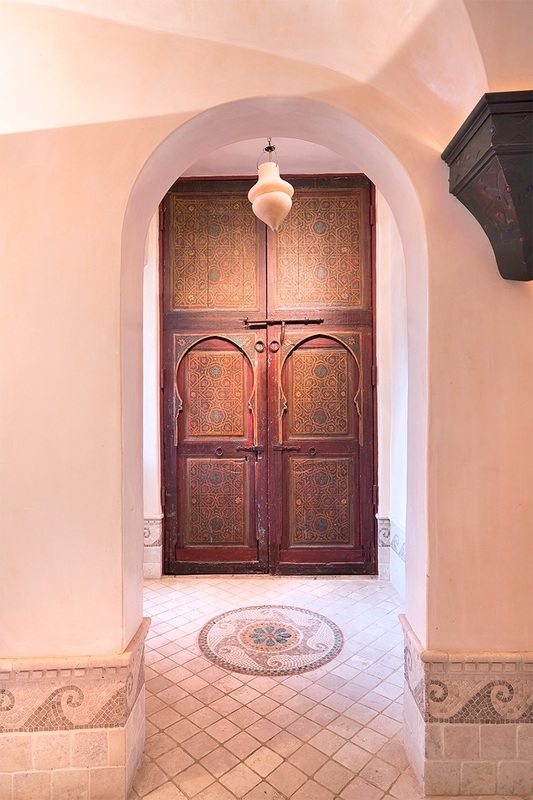 Enter Using The South Gate.